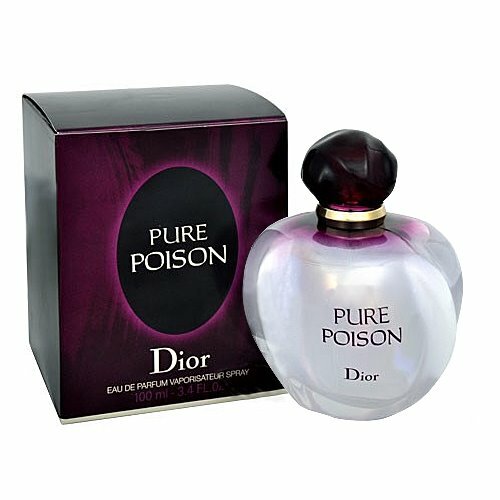 Pure Poison of Dior Pure Poison is a seductive and hypnotic fragrance filled with elements of various flowers and herbs together drop a fresh and captivating scent, full of temptation. Pure Poison has extra fresh and the tijd.In this beautiful bottle are the ingredients: white amber, sandalwood and a profusion of white flowers. Intense and sultry. That is why this scent known as flowery.